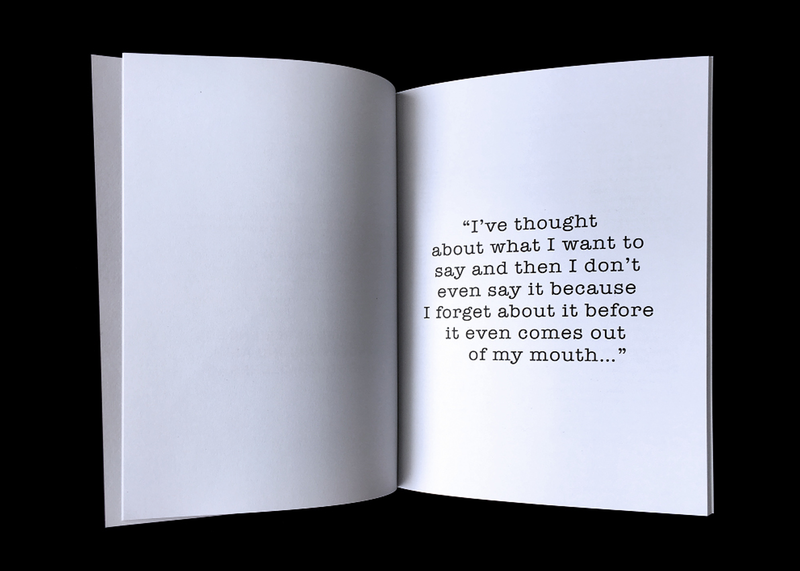 Sometimes a project comes in your practice where telling its story clearly and connecting with its audience can influence a little bit of history. 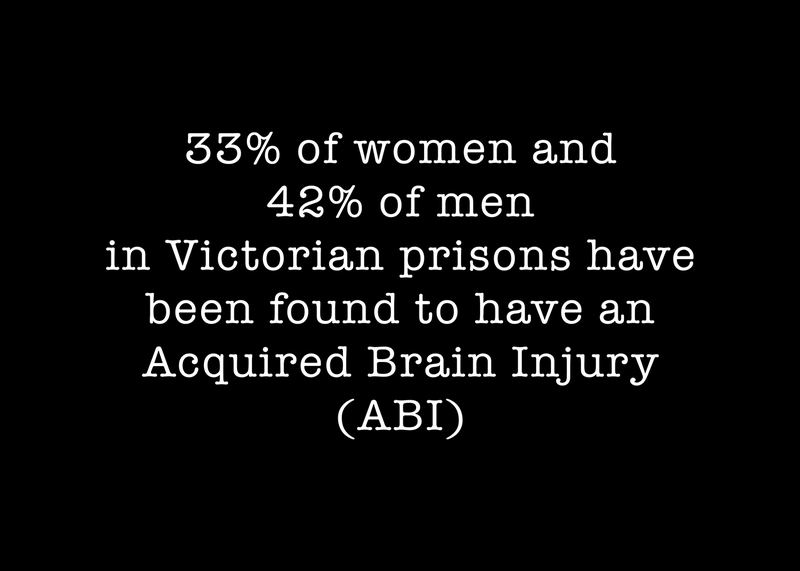 Acquired Brain Injury (ABI) affects an incredible 42% of men and 33% women in the gaol system in Victoria. 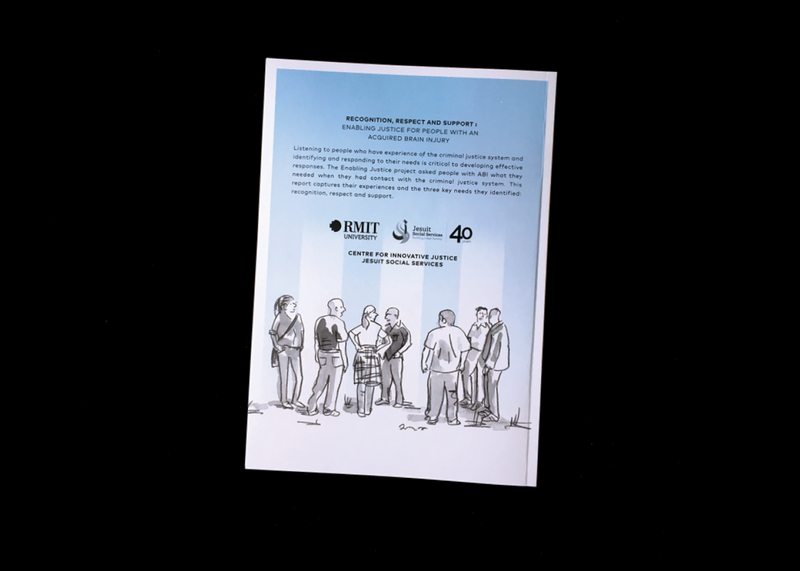 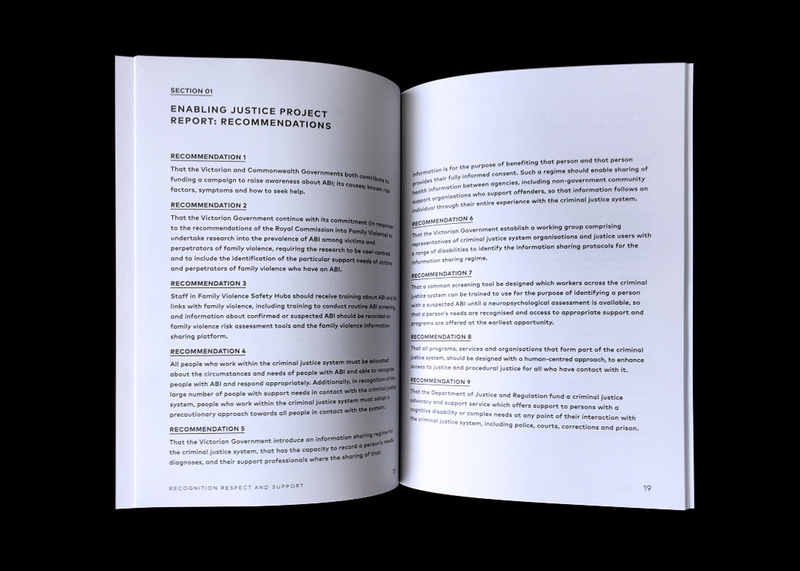 This important document by the Centre for Innovative Justice recommends new ways of changing the course vulnerable people’s lives in the criminal justice system. 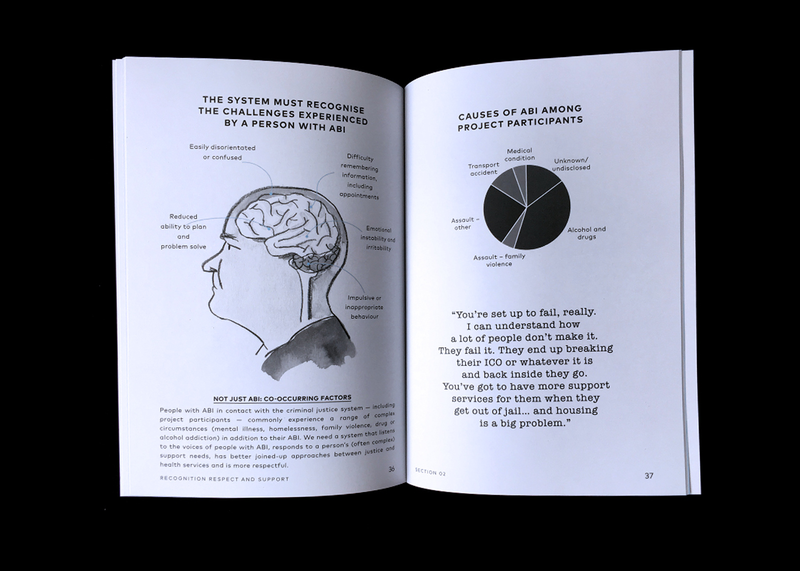 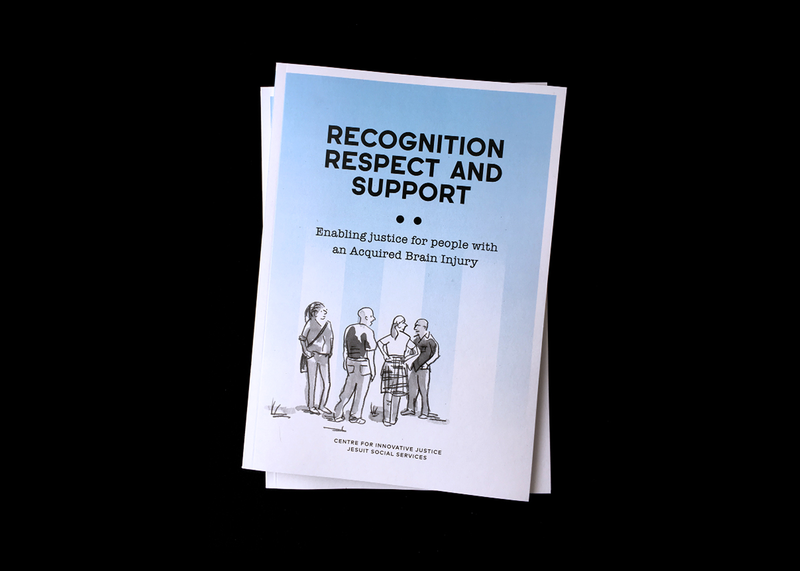 A humbling project told from the people with ABI in the criminal justice system, we applied our design thinking methods to developed a document and launch materials around types of readers and their needs. 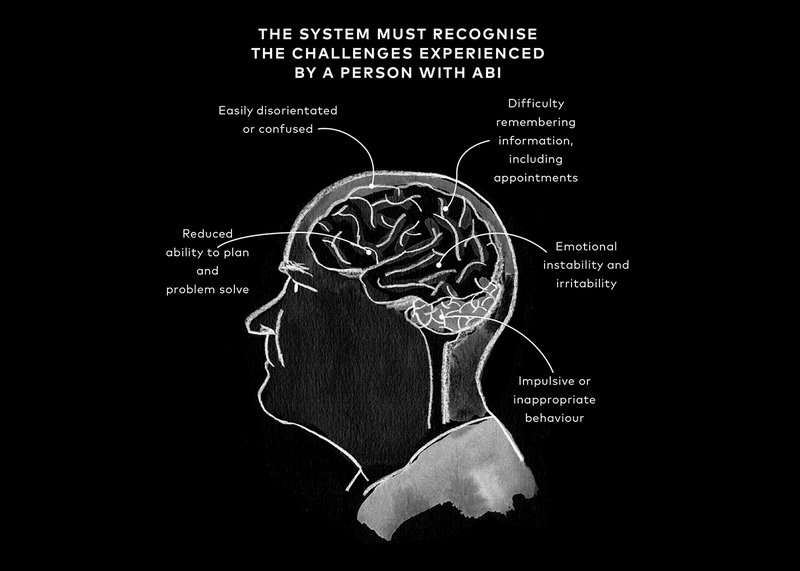 Excellent drawings by @oslodavis brought to the work a sense of connection while being respectful of the all involved in gathering information and data. 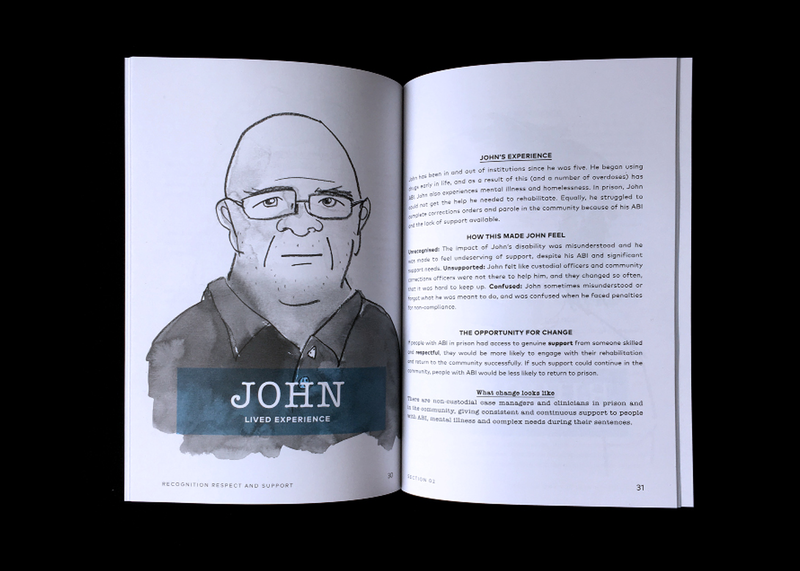 We identified three types of reader and created a rich experience for people with 10 minutes, 90 minutes and up to several sittings. 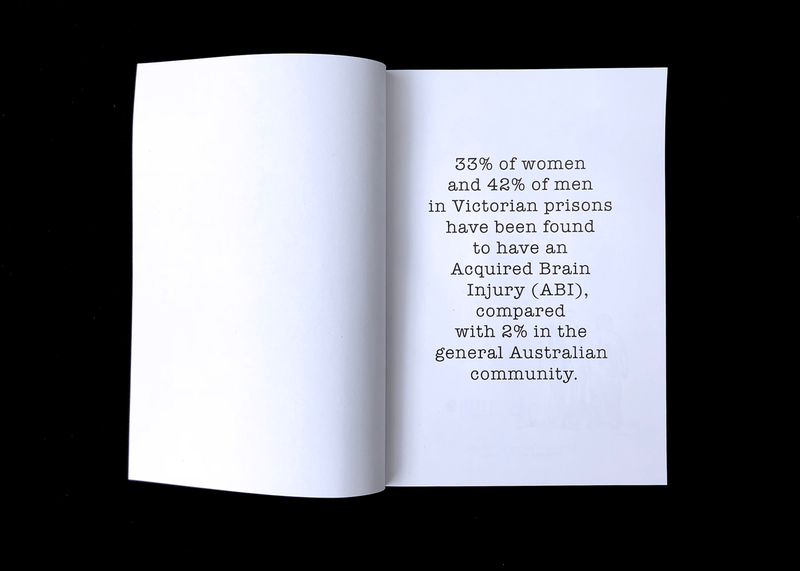 Several key decision makers were identified and we rapidly created their point of view and brought to the fore relevant points of views found in the raw data.